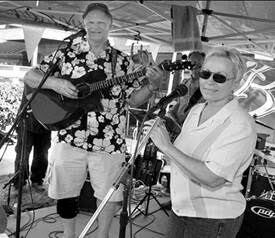 On Saturday, July 11 at 6 pm Feist Wines hosts The South Sac Jooks. 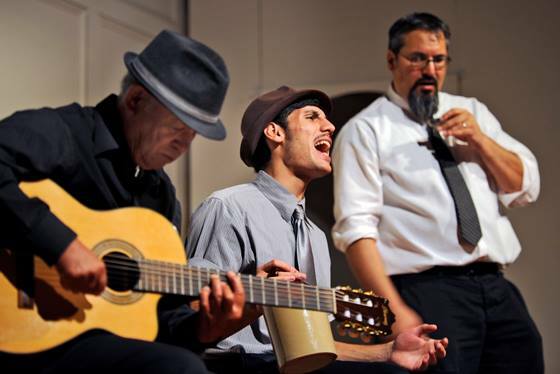 Rudy Cunyo, Darius Houshmand and his son Jake play riveting jug band blues that are exciting and infectious. 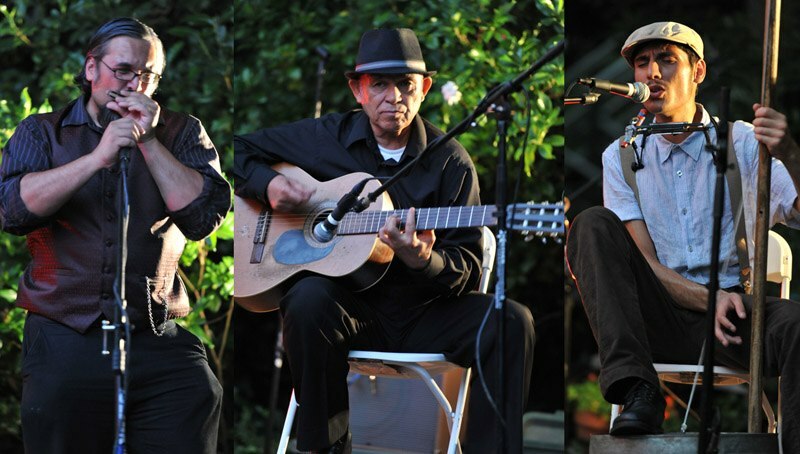 The gypsy guitar of Cunyo is reminiscent of the Buena Vista Social Club and their energy is top notch. The Jooks have become a staple at Feist and the crowd loves them. Feist has been a center for culture with authentic Americana music, farm to fork dinners and award winning wines. 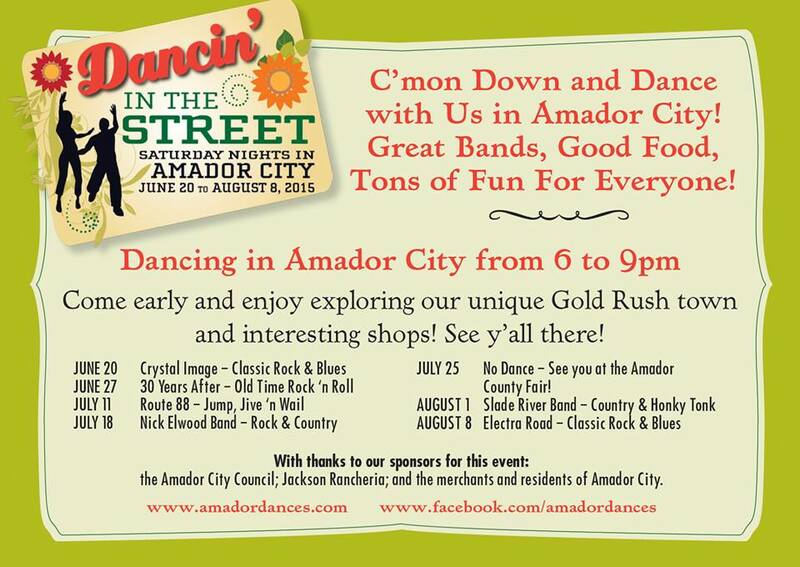 The Saturday night concert will overlap the Amador City street dances and Amador City Farmers Market. Amador city will be full of music, local foods and community. Feist offers small plates on Saturday nights to pair perfect Amador County summer evenings. Celebrate our country and the creativity it generates! 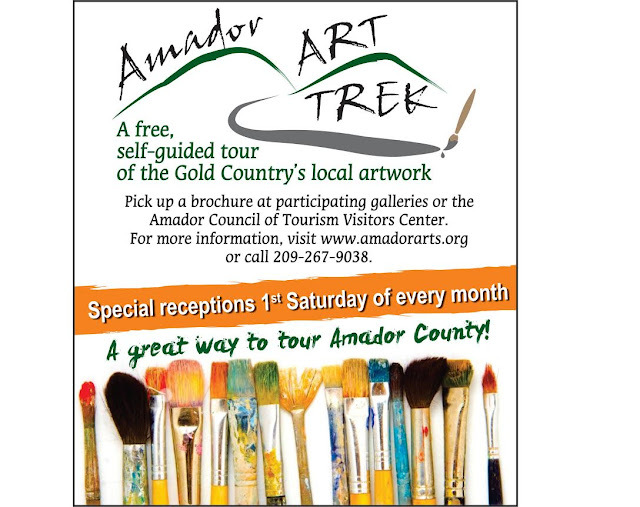 Saturday, July 4th is the 1st Saturday Amador Art Trek, time to visit galleries and businesses that are featuring new or continuing shows for this monthly event. Gallery-hop to 12 galleries from 1- 6 pm and you’re likely to meet artists, see and buy their new works, while enjoying refreshments and mingling with other art-lovers. Pick up a handy tri-fold brochure at one of the galleries to guide you to other locations. You can also find one on-line at www.amadorarts.org where the addresses are listed and the monthly special 1st Saturday receptions. The free Art Trek can be experienced anytime –reference the brochure for hours of operation of each gallery. 1. 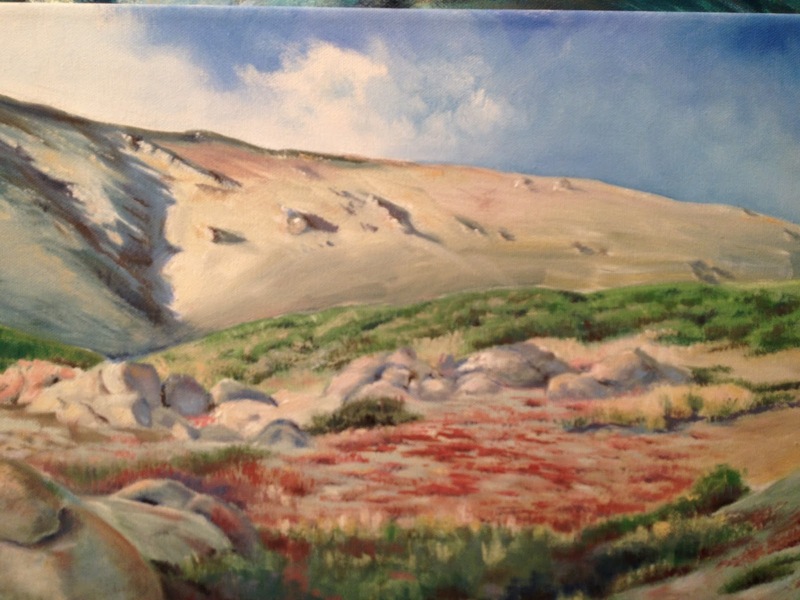 AmadorArts Gallery, Sutter Creek: Oil Painter Annie Fountain and Potter Debra Lawlor. Annie is a a plein air artist which means she’s dedicated to capturing the essence of the great outdoors by painting outside, on location. She can be found regularly along old roads, ranches, lakes and rivers in the mountains and foothills using oil paints to capture a time and space through color contrast. Debra Lawlor creates functional pottery that reflects the colors of the ranchland where she lives. Also exhibiting is Artist Karen Crane with a display of her wired and gemstone jewelry. 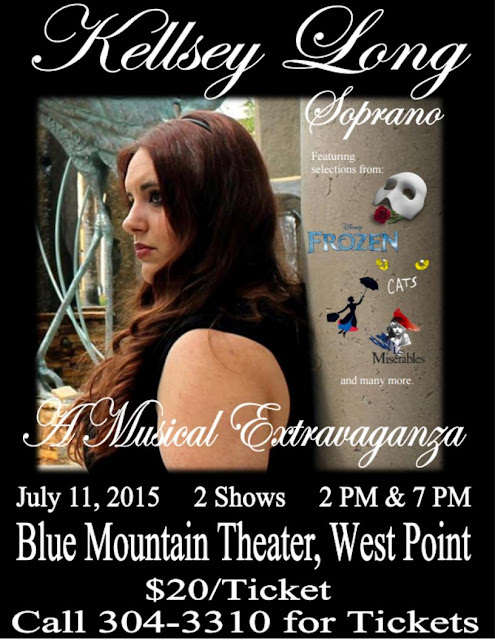 A reception for all 3 artists will be between 3 and 6 pm on the Fourth of July. Pick up your new Art Trek brochure here at 11-A Randolph St, one block off Main, in Sutter Creek. 2. Chaos Glassworks: Art Glass Gallery and Hotshop just north of downtown Sutter Creek on old Highway 49. David and Heather Hopman make a wide variety of art glass items including vases, bowls, pumpkins, lighting, sculpture, beads, paperweights, jewelry and other blown and lampworked pieces. Live glassblowing demonstrations happen all day on weekends. 3. Fine Eye Gallery, Sutter Creek: A sophisticated selection of works from America's foremost artists and craftsmen. Peruse the evolving collection to find something to delight your senses and inspire your imagination. Explore the unexpected in artful objects, from stylish clothing to whimsical jewelry, objects and furnishings to fit with today's life styles. 4. Gallery 10, Sutter Creek. Barbara Hoffmann of Placer County will exhibit in July her latest works in mixed media on canvas combining monoprints, water color, and collage on a wide range of subjects. Her techniques permit her to use vivid colors often leading to unexpected results and abstract pieces. She has taught for over thirty years and currently teaches watercolor in Dutch Flat. The reception for Hoffman will be held during the Amador Art Trek, Saturday, July 4, 2-5 P.M. at Gallery 10, 15 Eureka Street, Sutter Creek. 5. Sutter Creek Gallery, Sutter Creek: Oil painter Scott Anderson, a recent addition to Sutter Creek Gallery, will be honored at a reception July 4, from 4 to 7 p.m., as part of the region’s 1stSaturday Art Trek. Through his landscapes, Anderson finds ways to depict the changing colors, light and textures he observes and to express nature in all its glory. He graduated from Art Center College of Design in So. California with Honors in Illustration. He began as a freelance illustrator in Los Angeles, continuing as an animator for DreamWorks and then worked for 17 years as an animator for Walt Disney Pictures on a multitude of full length features. 6. Little City Studio & Gallery, Amador City: A Little of Everything in this working textile studio and gallery: A great collection of affordable handmade works of art including paintings, prints, collage, quilted pieces, jewelry, hats, wearables, pottery, turned wood, photos, cards, and stoneware pieces by Joyce Theurkauf. Owner Carol has added in a few Guatemalan Goodies she brought back from her recent Central American trip: scarves, eyeglass cases and cords, small bags, and little pottery pieces. 7. Charles Spinetta Winery & Wildlife Art Gallery, Plymouth. The tasting room includes one of Northern California's largest wildlife art galleries with original watercolors, sculpture, pottery, and hundreds of framed prints. The distinctive Spinetti Wine label paintings by Joe Garcia are not to be missed. Sip wine while you gaze at this amazing collection. 8. Gallery M, River Pines. Hand Forged Home Decor: wine racks, gates and more! Also, custom made one-of-a-kind jewelry + vintage jewelry and true blue turquoise. Betsy Miller and her husband Rick own Gallery M, located in River Pines, on the corner of Shenandoah Rd. and Holly Lane. They WILL be open on the Fourth, so stop by! 9. Volcano Gallery, Volcano, across from the St. George Hotel. An eclectic mix of contemporary local art. Featuring: paintings, ceramic sculpture and pottery by Bob Benker; ceramics byMarilyn Baldwin; jewelry and leather goods by Ellen Record; misc. jewelry, gourds & fun stuff by Delores Weaverling; weaving by Gretchen Johnson + rotating local artists featured monthly. 10. Add Art, Jackson: Fine art framing services and the colorful work of the late John Johannsen are featured. This internationally known artist first showcased his vibrant whimsical canvases in a one-man show at the California Palace of the Legion of Honor in San Francisco. 11. Gifted, Jackson: July 4th will be the drawing of the winning ticket for The Painted Piano created by Charleen Tyson, an artist-in-residence at in this one-of-a-kind gift shop and studio. The piano fundraising project has been on-going and the shop’s owners have designated AmadorArts as the beneficiary . Gifted exclusively carries American manufactured and locally made gifts and goods. Look for Gifted on the ground floor of the majestic three story Odd Fellows building, Historic Jackson Main Street. 12. 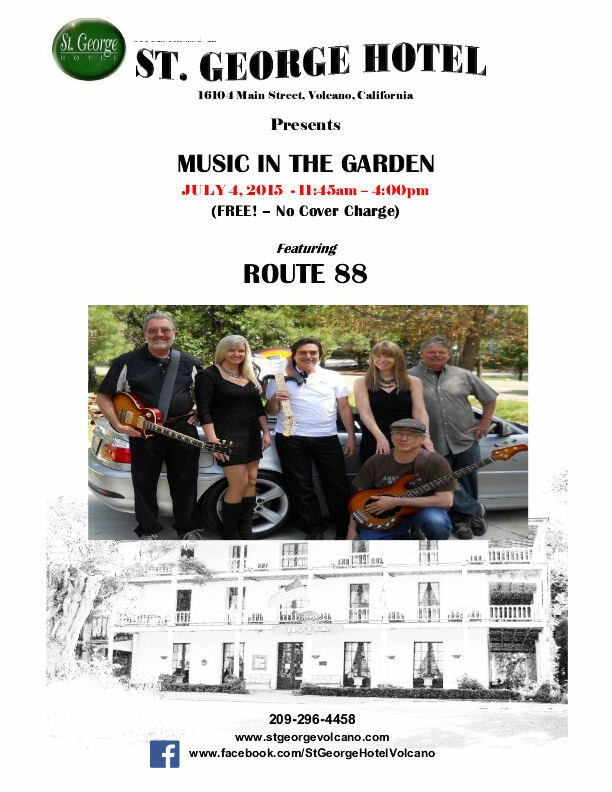 Petroglyphe Gallery, Mokelumne Hill: Small town tradition and charm march down Main Street for the annual 4th of July parade and celebration. The parade, which starts at 11 am, is one of the oldest continuous 4th of July parades in the Mother Lode. Petroglyphe Gallery will open at 10 am on the Fourth so you can check out the works of many North American artists, several from California, who have impressive credentials with works in private, corporate, and public collections, such as unique original contemporary works of art in oil, acrylic, watercolor, glass, ceramic and jewelry. 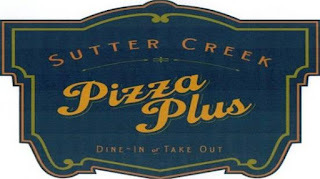 The Art Trek Businesses that also have art on their walls for viewing include: in Sutter Creek- Sina’s Back Roads Coffee House; Kaffeine's Coffee; Sierra Ridge Tasting Room; and Valley View Interiors. In Jackson – Rosebud’s Café; and in Volcano, The Union Inn & Pub. For more information, visit www.amadorarts.org and click on the Art Trek brochure. 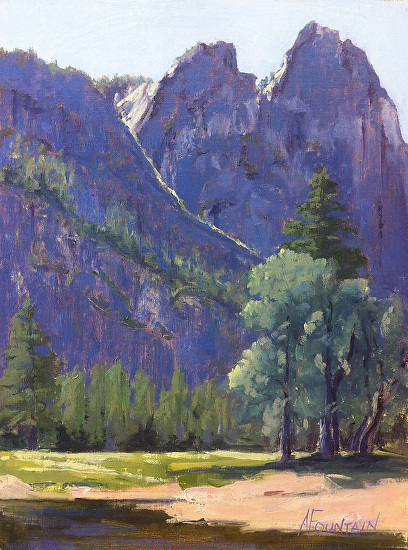 Annie Fountain - "Yosemite Valley View"
Scott Anderson - "Carson Pass Crown"
URGENT: Please support Gifted in Jackson! Founded in 2011 Gifted is a one of a kind gift shop and studio that exclusively carries American manufactured and locally made gifts and goods. This boutique meets gallery operates out of the ground floor of the majestic three story Odd Fellows building on Historic Jackson Main Street in the heart of California's Gold Country. Not only does gifted feature local artists, they also do a lot to support AmadorArts, like the Painted Piano Raffle going on now. Please take a moment to support this wonderful local business, and read Jeanette's email below. Maybe I didn't do a very good job last week when I sent the email below to you and tried to press upon you our urgent need for your help. We are facing an uncertain future and possible closure without help in some form like this grant that we have applied for. I know begging for votes is a pain in the rear, however this is what they've chosen to require in order to narrow down the applicant pool and WE NEED YOUR HELP gathering qualifying votes. Please, contact your friends and family that use facebook and let them know how important Gifted is to you and ASK THEM TO VOTE. I have reached out to contacts via email, facebook, instagram, linkedin, twitter, in person and on the phone... If they have a facebook account THEY CAN VOTE. It has been a joy and an honor to work with all of you. I have found great fulfillment in providing a quality outlet for locals to sell their art and goods and want very much to continue to do so for a long time to come. I want to send my sincerest appreciation to the few of you included in this email that have already helped out and allowed us to get to the 108 votes that we do have. Thank you!!! WE CAN DO THIS! Thank you (again) in advance for your help. 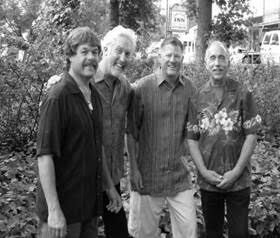 Friday, June 19 is the next FREE TGIF concert presented by AmadorArts. 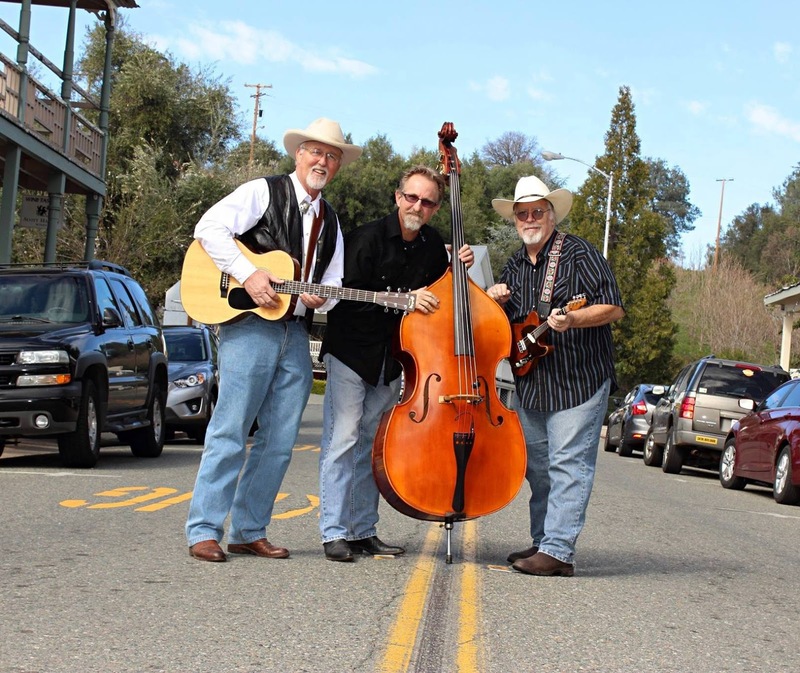 Head to Minnie Provis Park in Sutter Creek with your chairs and picnics and prepare to listen at 6:00 pm to “After Dark.” It will still be light, so you can see the toes tapping or even dancing by your neighbors as everyone tunes into the music styles of Rock N' Roll, Classic Rock, R n' B, Country. In case you’re wondering, After Dark started out of two bands, “It's All Good” and “Sin Nombre,” that were going through changes in 2010. Now the members, all from Pine Grove, are Scott Anderson - Vocals/Drums; Dustin Taunton - Vocals/Bass; Bernie De La Cruz - Vocals/Guitar; Dave Vasquez - Vocals/Guitar; and Don Peterson – Drums. 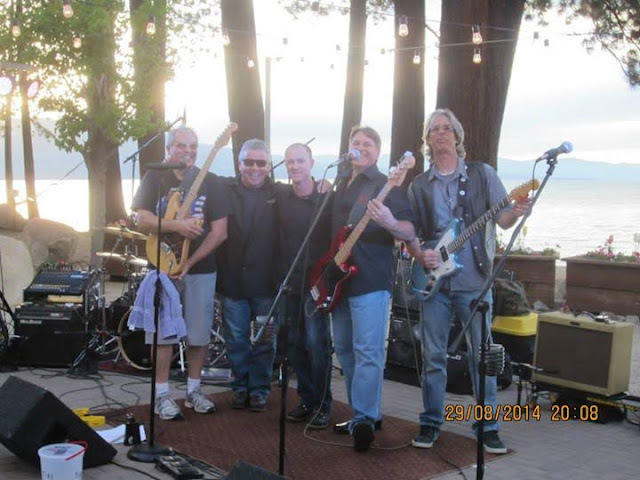 Next Friday’s FREE TGIF concert (June 26) will be in Pioneer at Mollie Joyce Park and will feature the Classic Rock sounds of “30 Years After.” For a complete schedule of all 10 concerts, visit www.amadorarts.org. Who are these guys who cook up “honky tonk frivolity?” Slade Rivers in on guitar and vocals; WC Slim does vocals and plays bass; Beans Sousa is a songwriter, vocalist, and plays bass and guitar; and Jim Park plays a mean steel guitar. You never know, there may be more local friends who drop in because they love to play this music. 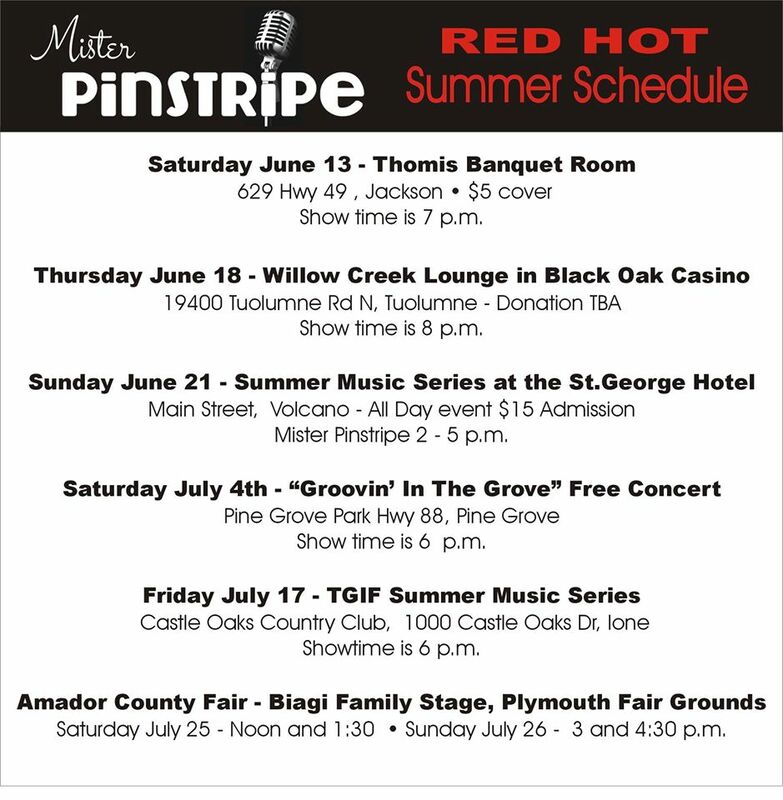 AmadorArts TGIF concerts take place Friday evenings in the central gathering places of various small communities within Amador County from June 12 through August 28 (with breaks for Fourth of July celebrations and the Amador County Fair). While the TGIF events are free of charge, optional donations--whether made in advance or "dropped in the bucket" during the event--are always welcome and help AmadorArts continue its mission of over 30 years to cultivate creativity and community. Detert Park in Jackson is on the eastside Hwy 49/88. Turn into the ballfield to park and walk to the grassy, tree-shaded park. Find a complete schedule of the TGIF Concert Series atwww.amadorarts.org or call 209-267-9038 for more info. 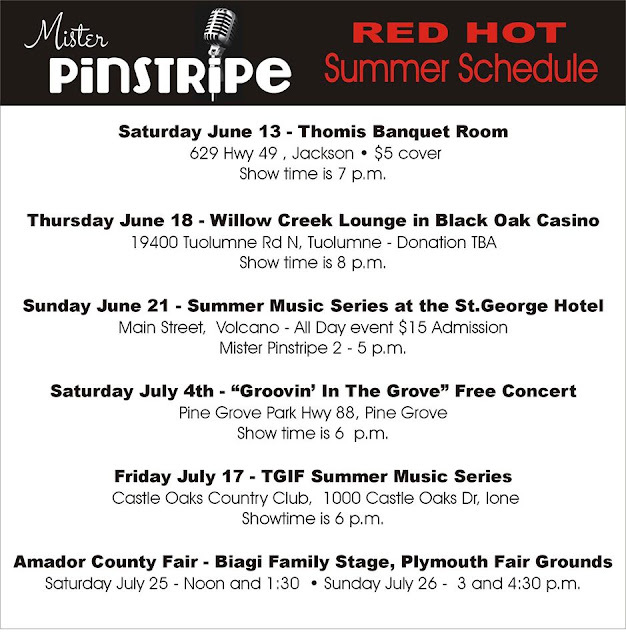 The next free TGIF concert will be June 19 at the Minnie Provis Park in Sutter Creek featuring classic rock music of “After Dark". Bring your thirst for ice cold beer, hunger for the best pizza anywhere and music lovin' attitudes. We are going to crank out a show for y'all! !